Alex Kurkin helps automobile dealers drive their businesses forward in one of the nation’s most tightly regulated industries. 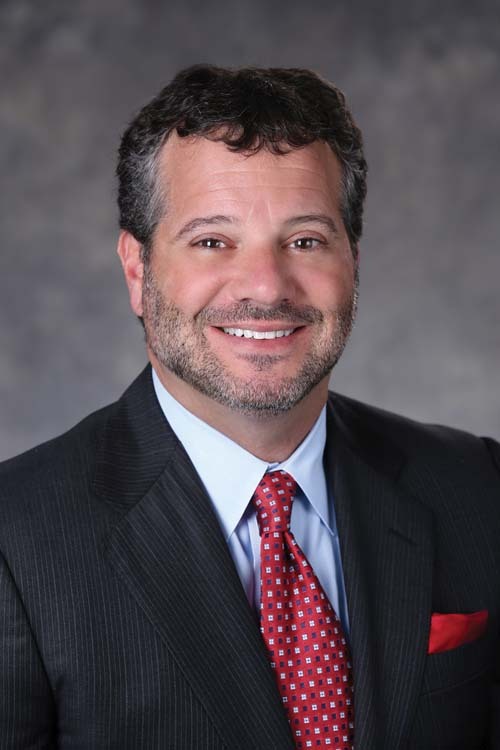 “We assist clients in their dealings with state and federal government agencies, as well as automobile manufacturers and the changing demands of consumers,” says Kurkin, who is partner and co-founder of Kurkin Brandes LLP, which is based in Aventura with an office in Tallahassee. Led by Kurkin and Marc Brandes, co-founder and partner, the nine-attorney firm represents auto dealers in Florida and across the United States, with a growing number of international clients as well. In keeping with its focus on auto dealerships, the firm’s practice areas include contract, franchise and real estate law. Since founding the firm in 2007, Kurkin and Brandes have prepared thousands of contracts for consumer purchases and financing, as well agreements for buying or selling dealerships and establishing or terminating franchise agreements. With their ability to advise auto dealers on every aspect of their operations — and 24/7 accessibility in event of a crisis — Kurkin Brandes LLP have won the loyalty of the Florida Automobile Dealers Association and more than 100 dealerships nationwide. Kurkin and Brandes have taken different routes to building their auto dealership practice. A native of Miami Beach, Kurkin has always been comfortable with numbers, and earned a bachelor’s degree in accounting from the University of Florida (UF) before deciding on law as a career. 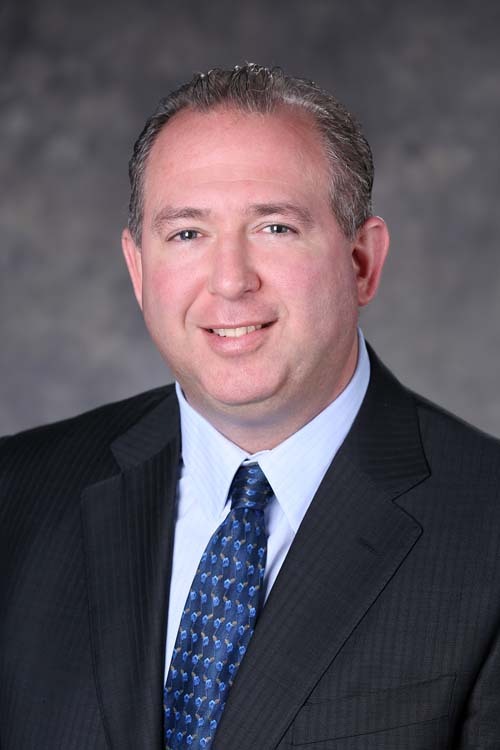 After obtaining his law degree at UF in 1991, Kurkin joined Haber Lewis, which became Pathman Lewis, handling commercial and real estate litigation. When not working, Kurkin and his wife Robyn enjoy spending time with their two children, boating, fishing, biking and exercising. Kurkin is also a founding board member of the Miami Beach Health Foundation, a youth football coach, and an active pro-bono contributor to the Dade Bar Association’s “Put Something Back” program. In contrast, Brandes, who earned his bachelor’s degree from The George Washington University in 1986 and law degree from Ohio Northern University in 1990, has been passionate about cars all his life. “I remember going with my family to the General Motors building in New York City to see the new models at the annual auto show,” he says. Brandes was introduced to the intricacies of automobile dealership law while working on a high-profile export litigation case for State Attorney General Bob Butterworth with co-plaintiff, Braman Motors. “I had recently graduated from law school, and I spent six months just focusing on that case,” he says. A year or so after the case was resolved, Brandes was hired by Norman Braman, who owns one of the most successful private automobile dealership groups in the country, and spent seven years there as corporate counsel. “While I was working at the Braman Organization, Alex and I had co-counseled a case together. Thereafter, Alex and I began to work at a private firm together and ultimately decided to open our own firm.” Today, Brandes is a member of the National Association of Dealer Counsel, has been a pro-bono contributor to the Dade Bar Association’s “Put Something Back” program and has coached all four of his sons’ hockey teams over the past ten years. He has four sons and enjoys music, playing guitar, hockey and working out. Automobile dealers are central to the health and prosperity of one of the nation’s largest manufacturing industries. But they have an up-and-down franchising relationship with U.S. and foreign carmakers. For example, a dealer in a major metropolitan area may not be able to buy extra land for additional inventory or a local municipality might not approve a new architectural design. Dealers and manufacturers may not see eye-to-eye on their franchise territories, either. “When a manufacturer authorizes a new store for a local market, the existing dealers may protest, and we may be called for advice,” Kurkin says. On the financial side, Kurkin Brandes assists dealers in their commercial real estate searches for new facilities, and in negotiating purchase or lease agreements. They also negotiate agreements between dealers and banks to provide indirect lending for consumer purchases.